The only ‘emergency’ is the Tories’ desperate rush to cut as much of the welfare state as they can before they are rumbled. 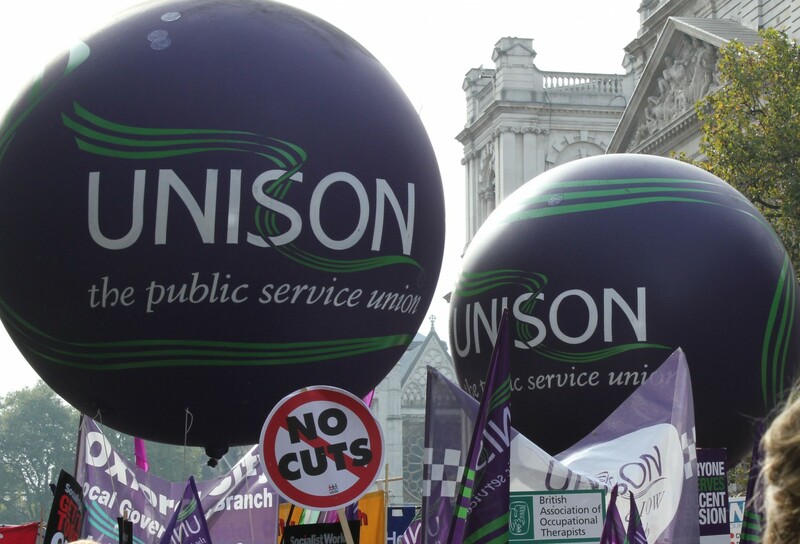 250,000 people demonstrated in London against austerity on June 20th. 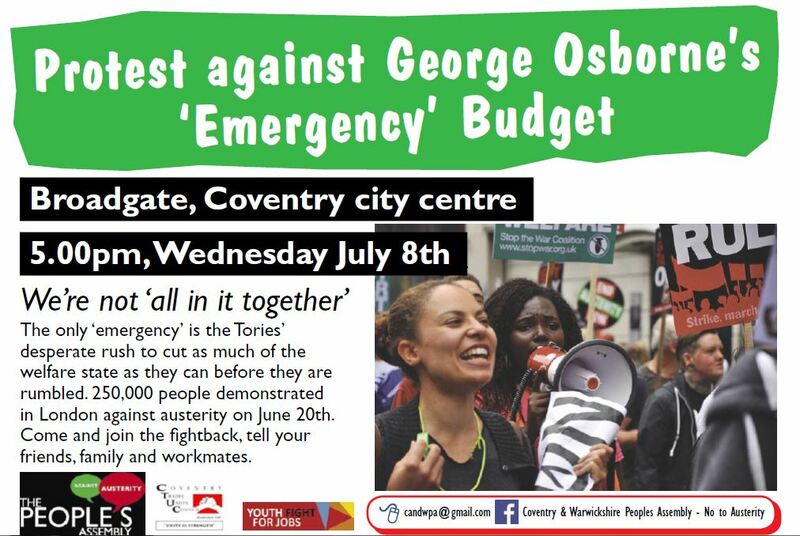 Come and join the fightback, tell your friends, family and workmates.